The Equity Committee is excited to announce the introduction of Trans inclusive forms at TRU by Fall 2020! Currently, TRU only offers a “man” or “woman” option on its forms, ignoring the existence of other gender identities and providing a negative experience to Trans folks when completing TRU forms. With this announcement, TRU will be working with the Equity Committee to rectify this experience. The student data system, Banner, does not yet have the ability to store more than “man” or “woman” in the gender field. The Registrar will be working with the BC Registrar’s Association to overcome these limitations and change the Ministry’s reporting requirements and the Banner system to allow Trans identities to be represented. Barring any significant hold-ups with the Ministry or Banner, TRU should be able to implement Trans inclusive forms by Fall 2020.  The Equity Committee will continue working with the Registrar to implement Trans inclusive forms over the coming months and will provide public updates to the TRUSU Board of Directors as the process develops.